2. Hire a pro. While you may have opted for DIY moves in the past, relocating out of the area warrants calling in the pros. If you’re being relocated by your employer, this is probably being covered, but even if you’re not, make room in the budget for moving professionals. Ask for referrals, get at least three quotes, and carefully go over all of their policies, including insurance for damages and loss. 3. Transition kids. Children add a whole new layer to the relocation equation, so make sure you make them top priority. Do your research to find the schools that will be the best fit and set appointments to meet with school counselors as you get to town (or even before you move, if possible). Find out where your kids can resume their favorite activities, whether it’s dance or hockey, and get some intel on whether similar-aged children live in the neighborhood. Keep the communication flowing and open, and address all of your children’s concerns head-on. At all costs, don’t minimize their concerns—validate them instead. 4. Deal with all emotions. Your kids won’t be the only ones on an emotional rollercoaster. Be sure to process your own wide range of emotions along with those of your spouse or partner, in addition to those of family and friends you’ll be leaving behind. Don’t just talk about keeping in touch, but rather, make plans for doing so. And be sure to make use of technology to keep the connections real and frequent. 5. Make some plans. 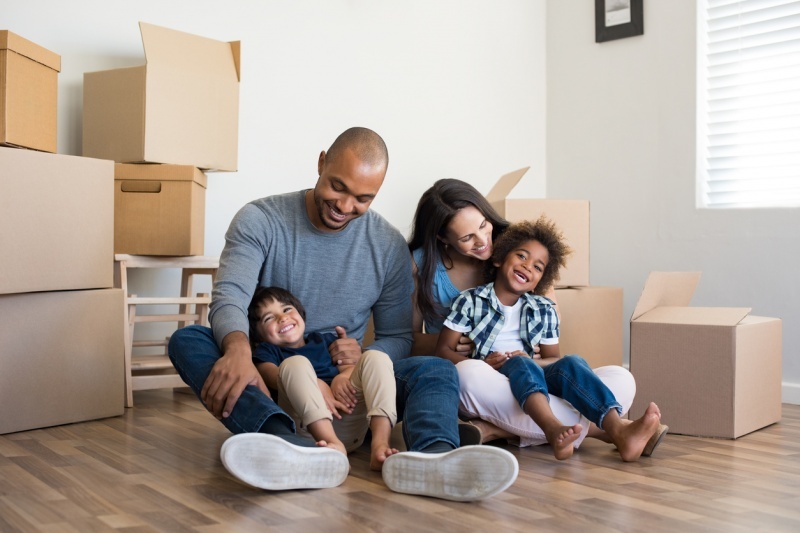 To make sure your arrival in your new location starts on a high note, plan some activities in advance, whether it’s dinner reservations at a local hot spot, a play or concert if you’re near a city center, or a hike at a nearby state park. The idea is to dive into the exciting activities your new location has to offer. This will help you begin to appreciate your new home, easing any sadness of leaving your old one behind.